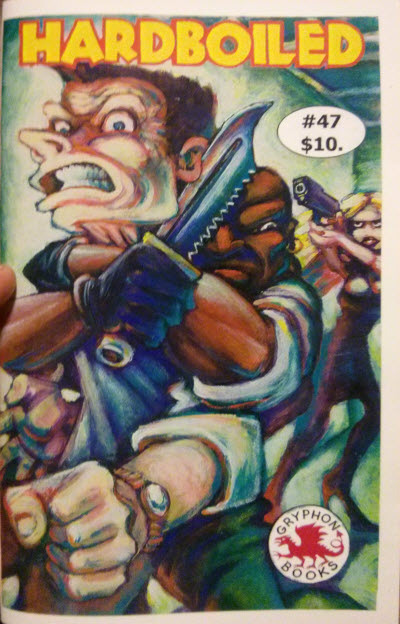 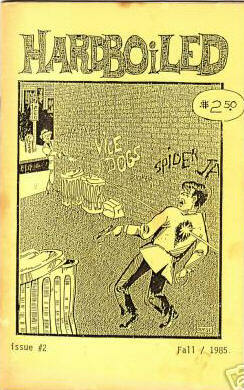 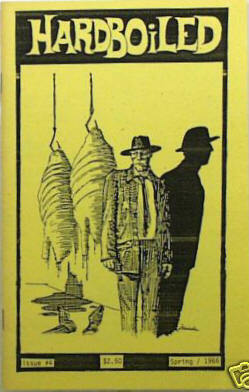 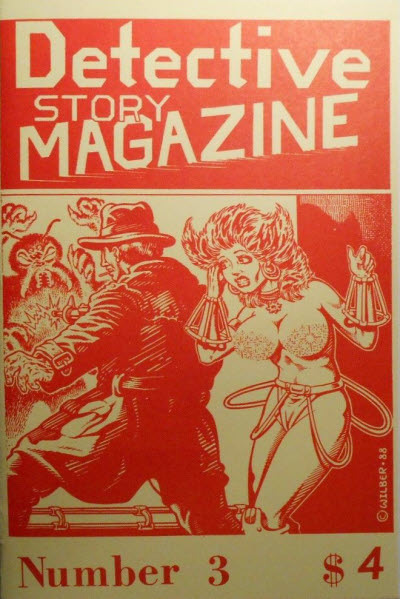 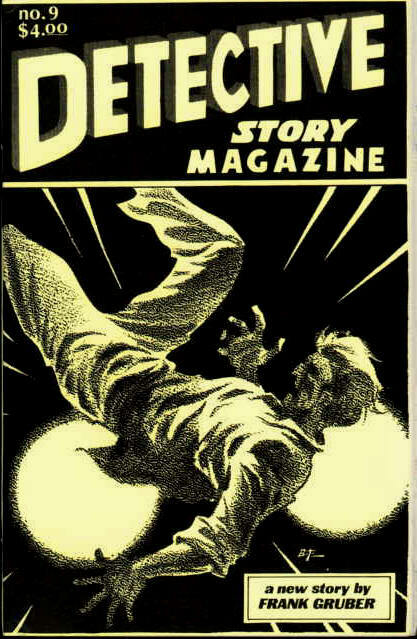 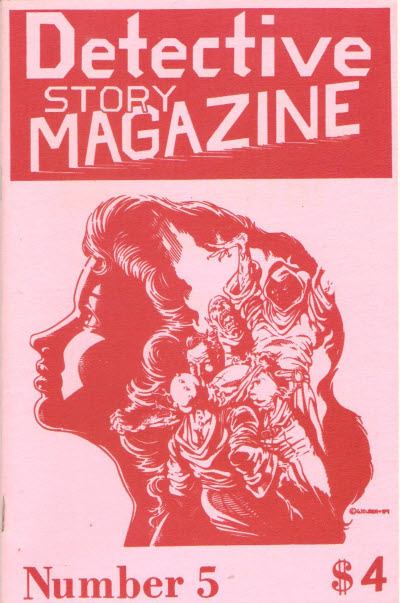 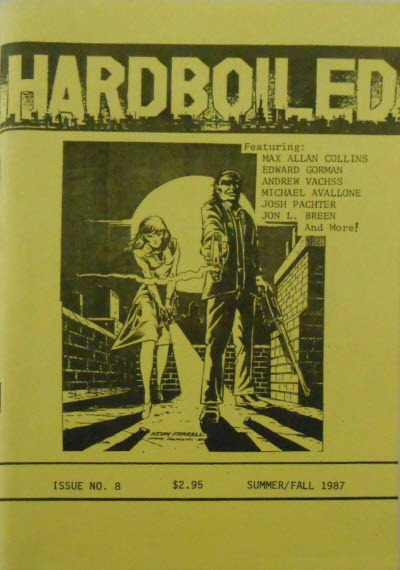 The history and naming of these two small press "hardboiled detective" magazines can seem a trifle confusing. 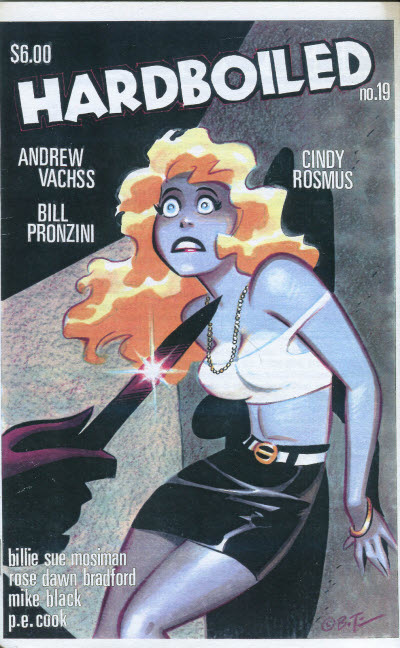 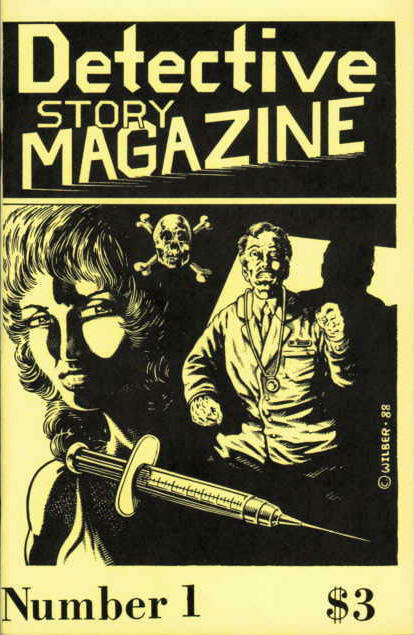 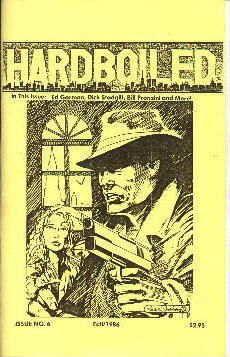 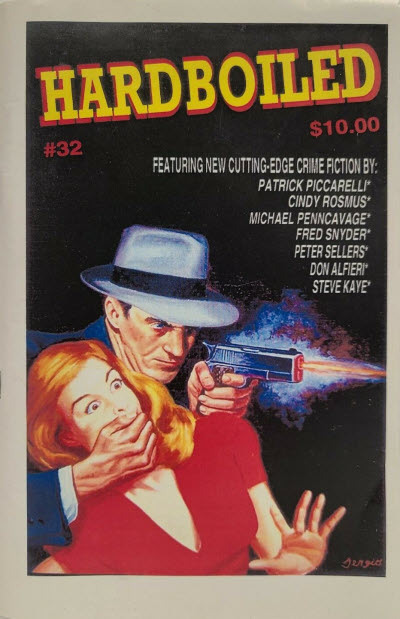 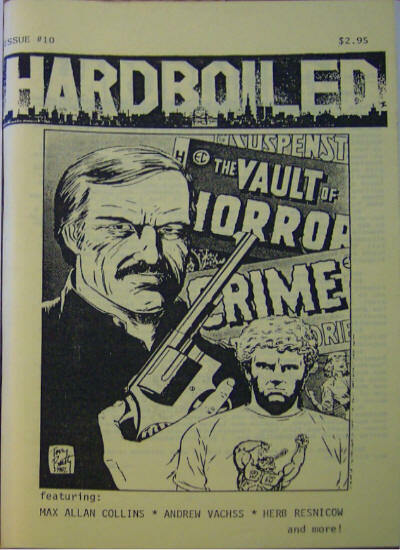 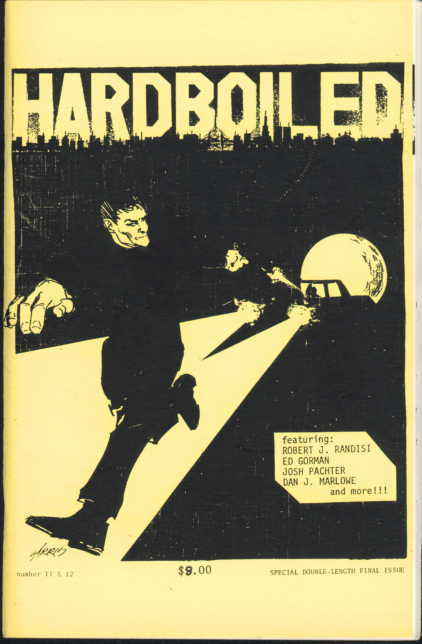 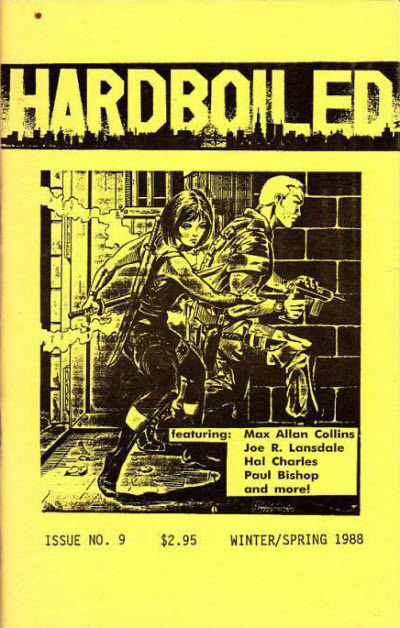 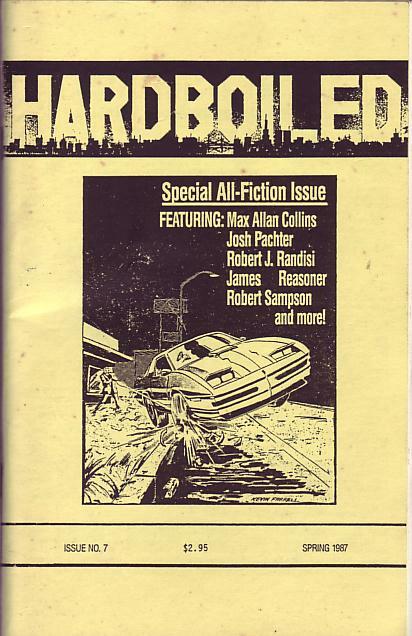 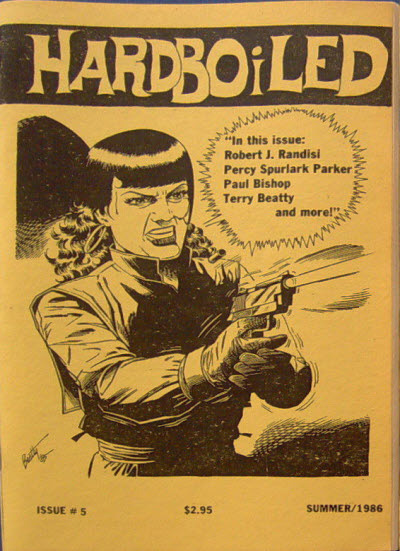 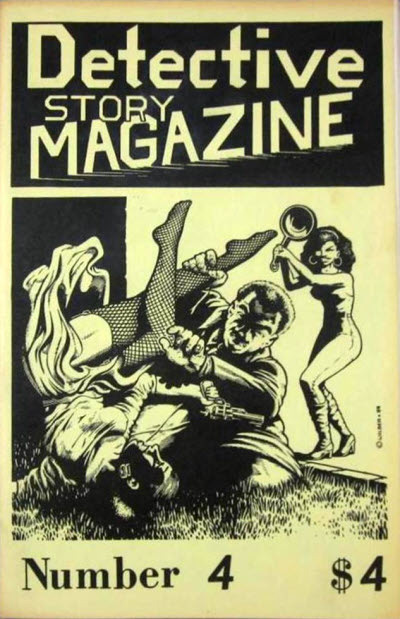 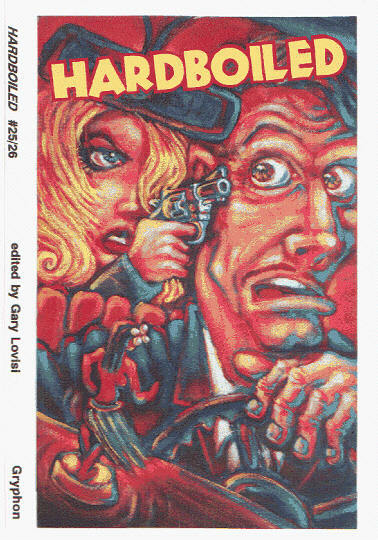 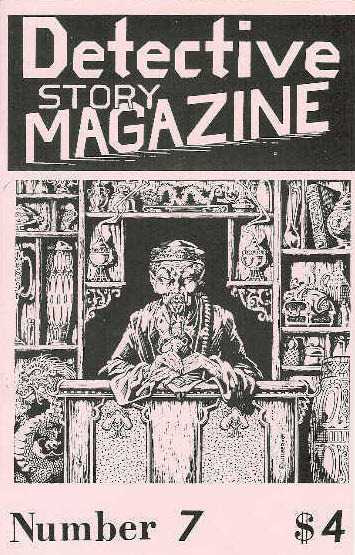 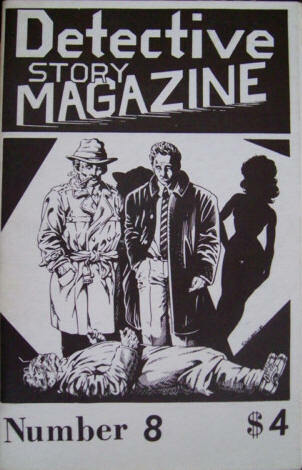 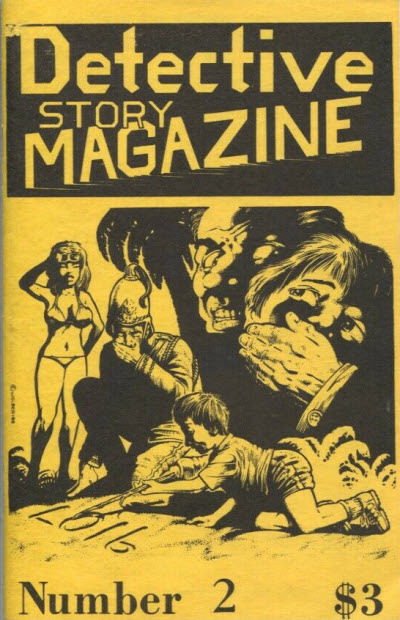 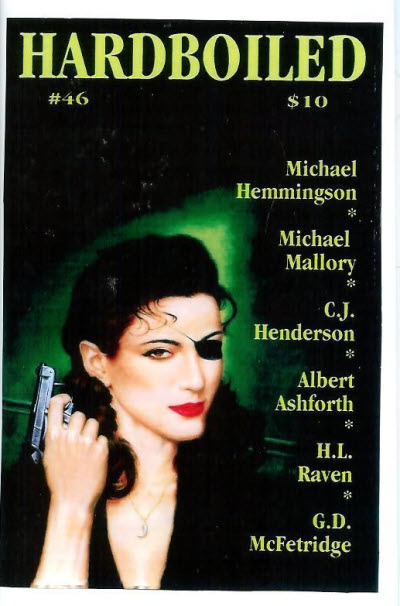 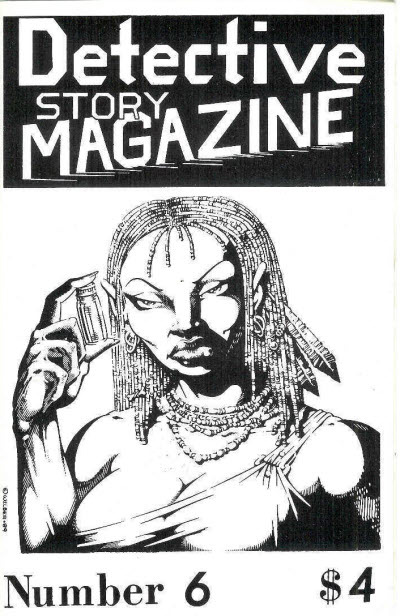 They started life as two separate magazines - Hardboiled from HB Enterprises in 1985 and Detective Story Magazine from Gryphon Publications in 1988. 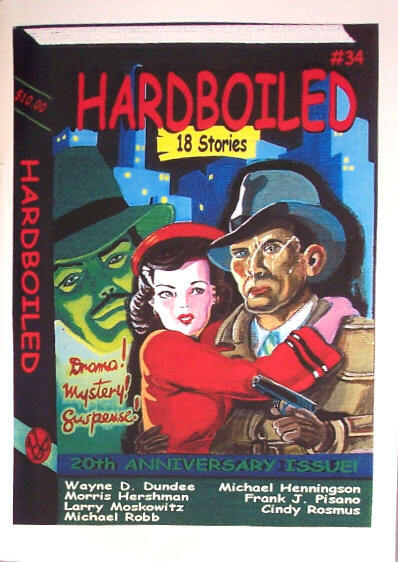 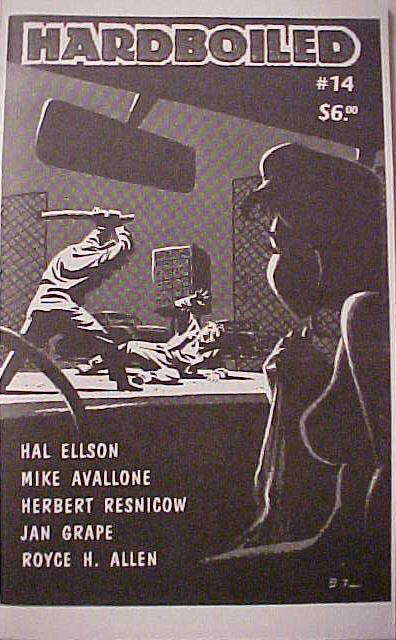 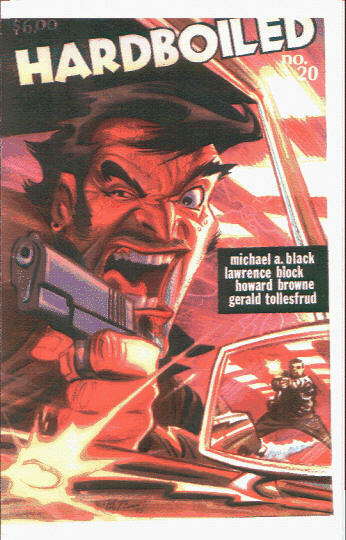 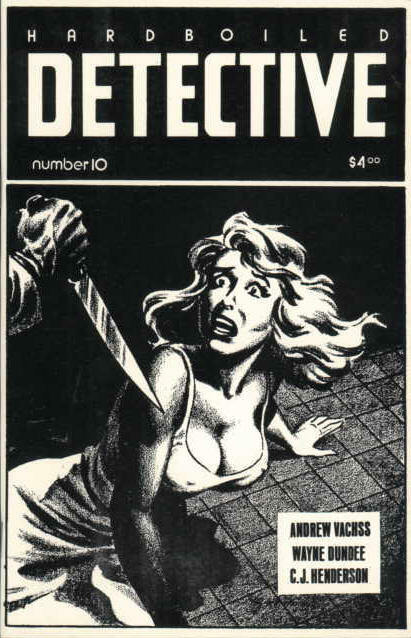 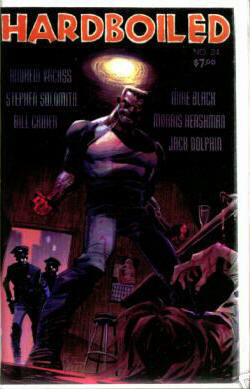 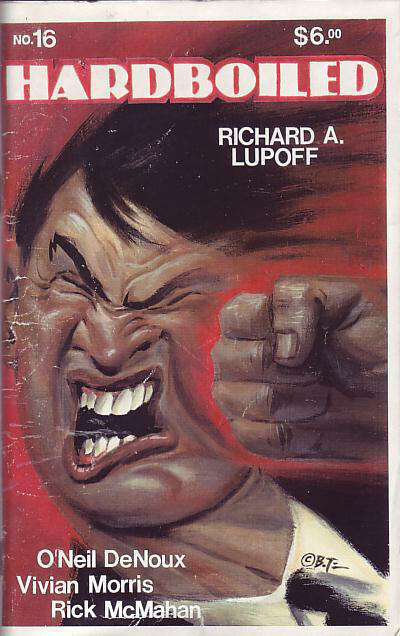 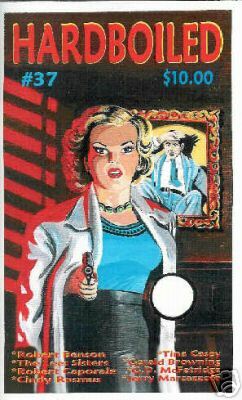 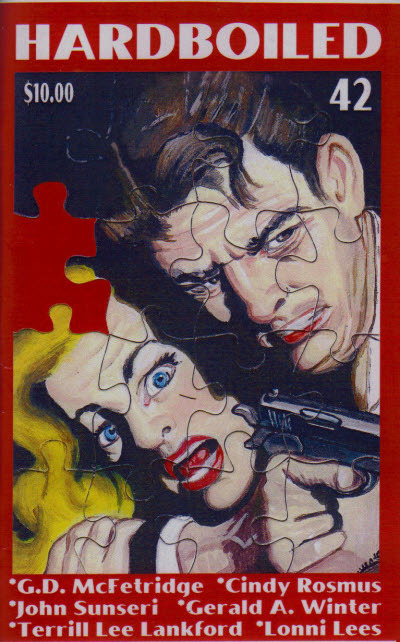 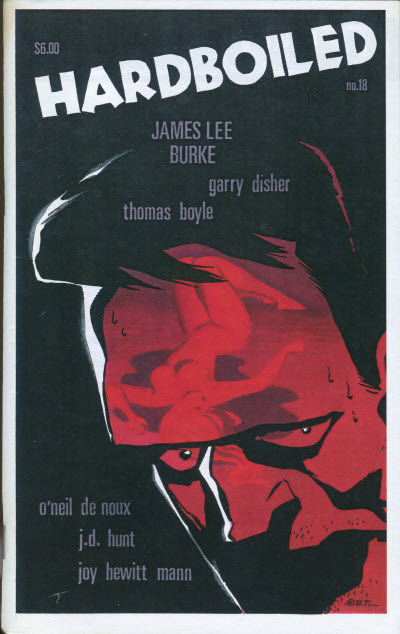 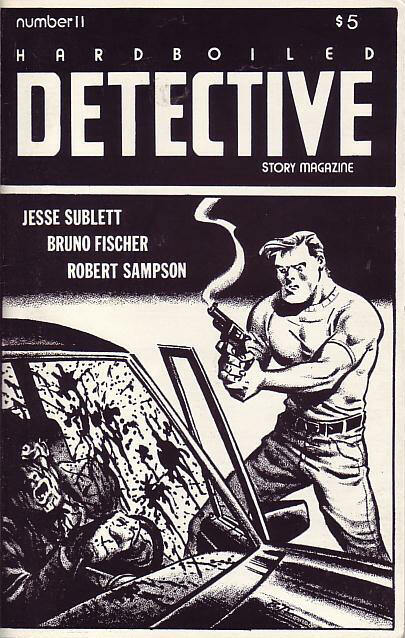 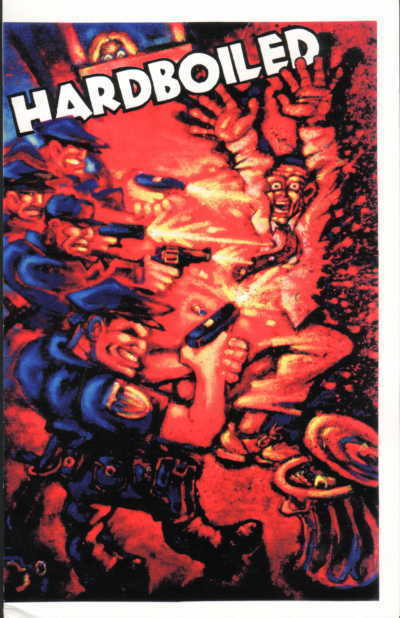 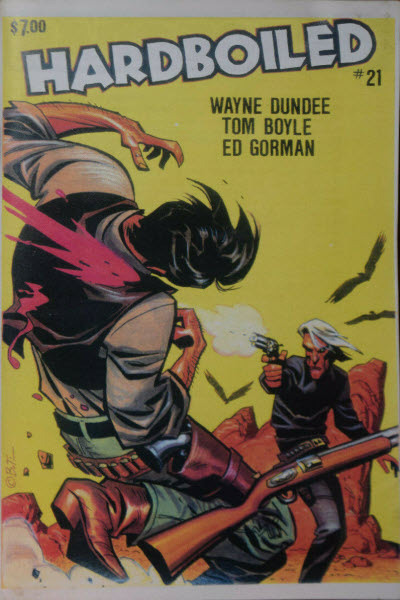 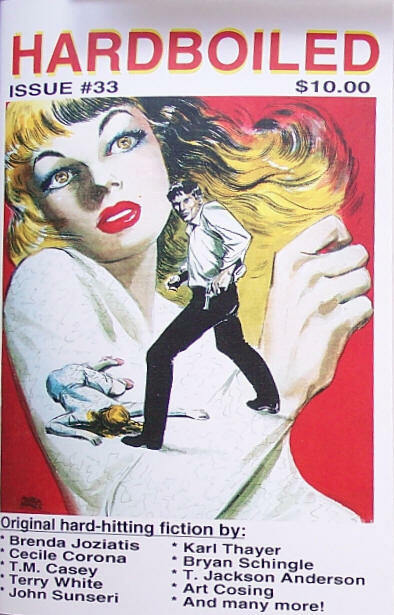 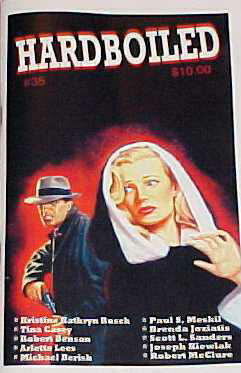 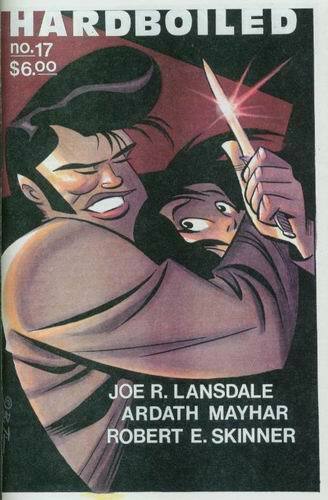 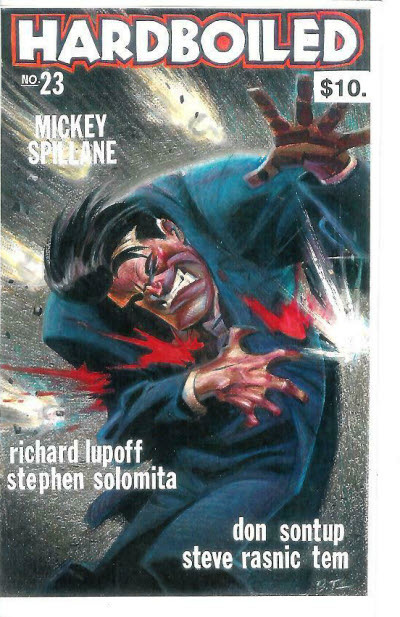 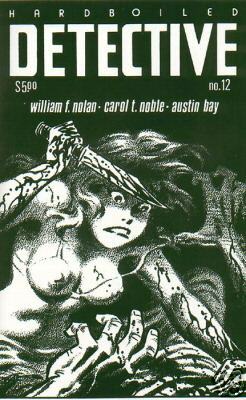 In 1990 they were merged under the title Hardboiled Detective, published by Gryphon Publications and continuing the numbering of Detective Story Magazine. 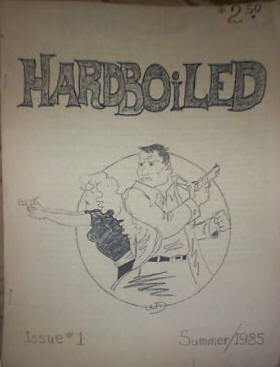 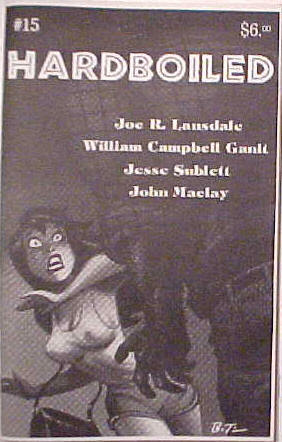 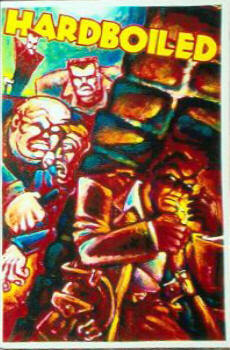 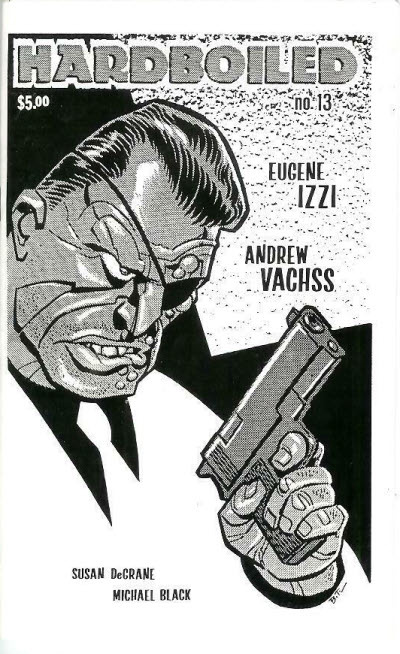 This name was then shortened in 1992 to Hardboiled under which it continues to this day.